Our guide to getting hold of this spooky new character. 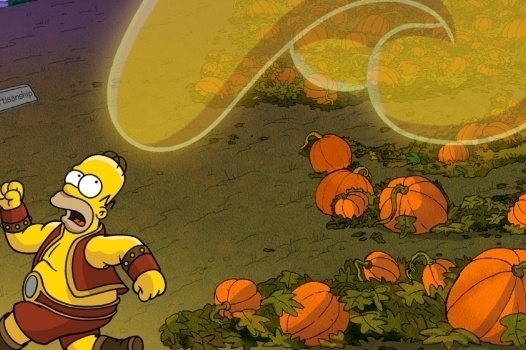 Maybe you've already unlocked Marge The Witch in this year's Halloween update for The Simpsons: Tapped Out. Perhaps you've unleashed the terrible Count Burns upon your own personal Springfield. Did you know that Susane The Witch also makes an appearance in the game though? Bringing this character to life is pretty simple, but you'll need to first of all purchase the Gingerbread House. This new building costs a pretty steep 10,000 Goo, but when you consider you get both a character and a building for the price, we think it's a pretty good deal.